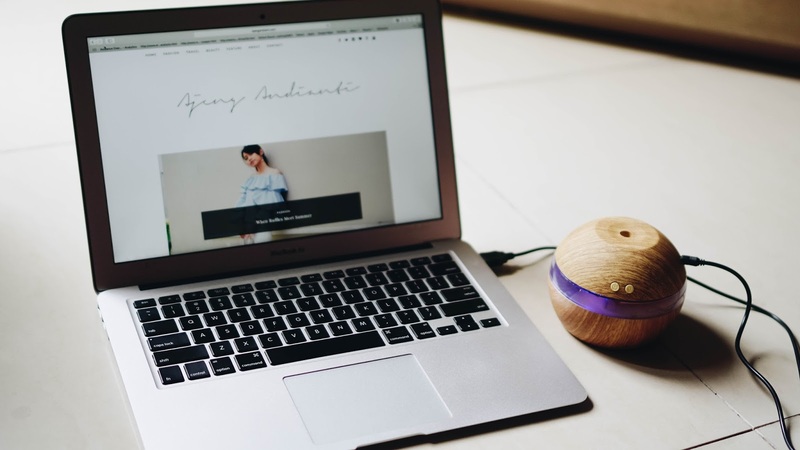 I always spend "me time" in the middle of those hectic days by doing my blog or even just searching some inspirations, cause I find it very relaxing, especially if I just had a very tough day with my full-time work. 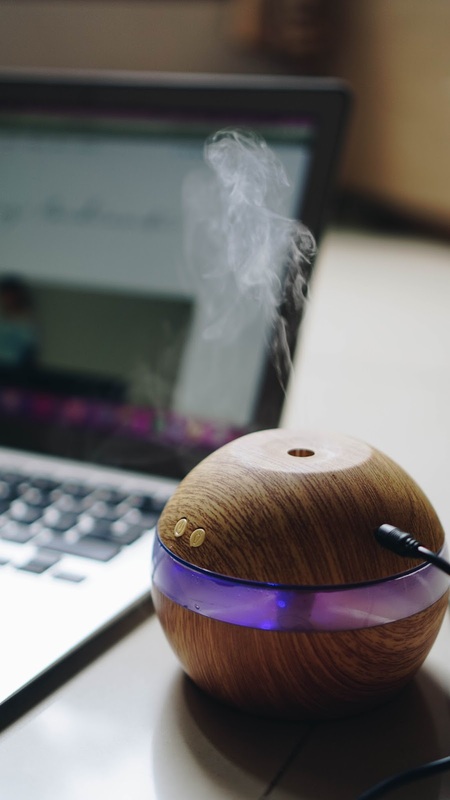 Sit in the corner of my room, typing, scrolling, and accompanied with a fresh scent of chocolate and vanilla from my portable aromatherapy diffuser that I got from tosave.com. 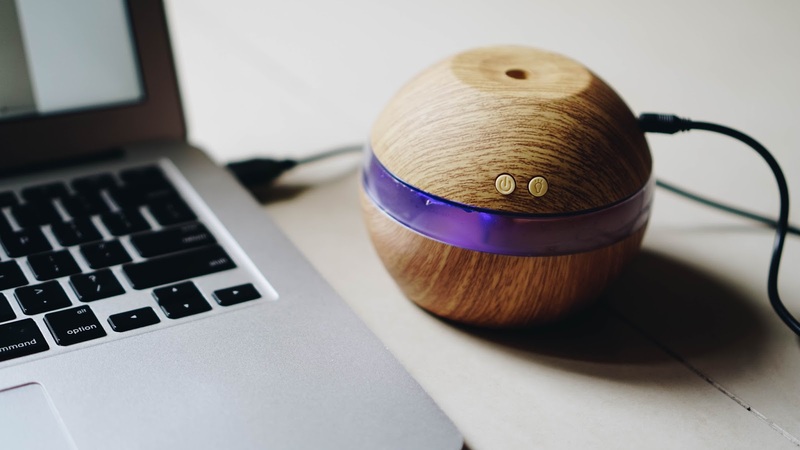 This aromatherapy diffuser is very handy and I could bring it to my office or anywhere. 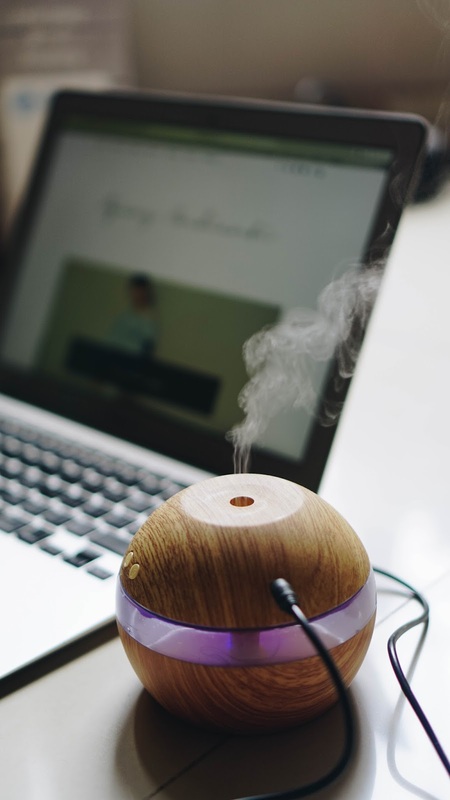 It's completed with a usb wire that I can just plug it into my Macbook or iMac, and I can customize the scent by mixing up the scent that I want into the diffuser! enjoy reading ur post.. thanks for sharing..